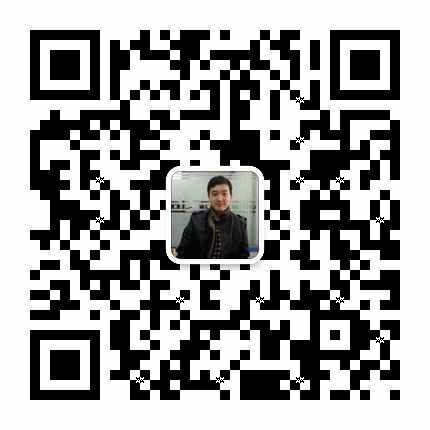 Faster than before - We test long long a time to make it faster and stable. 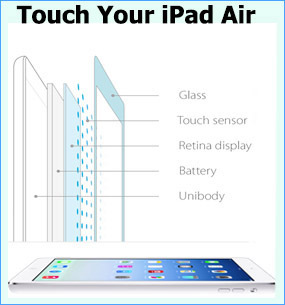 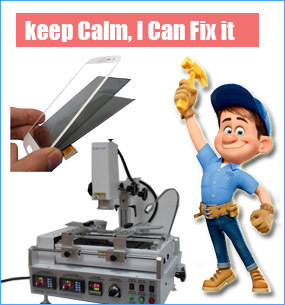 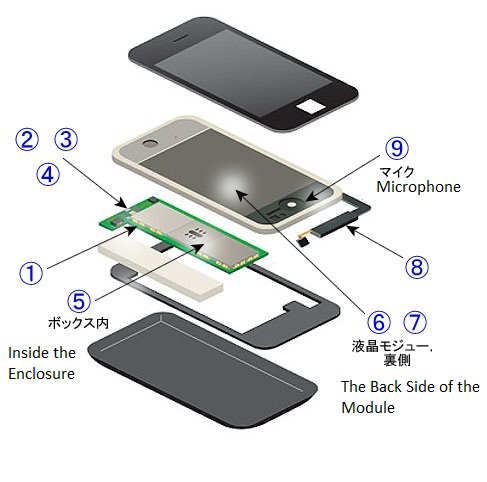 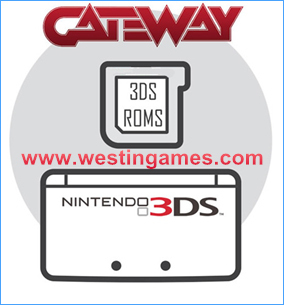 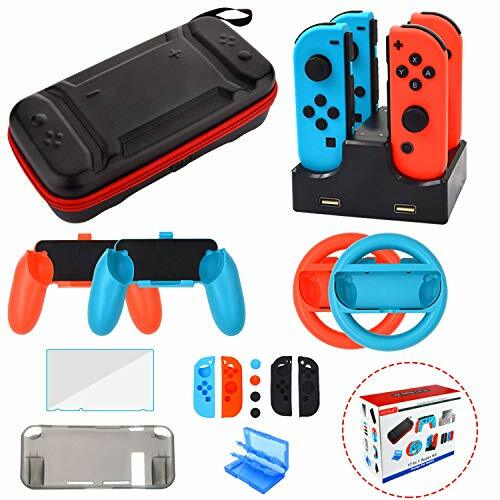 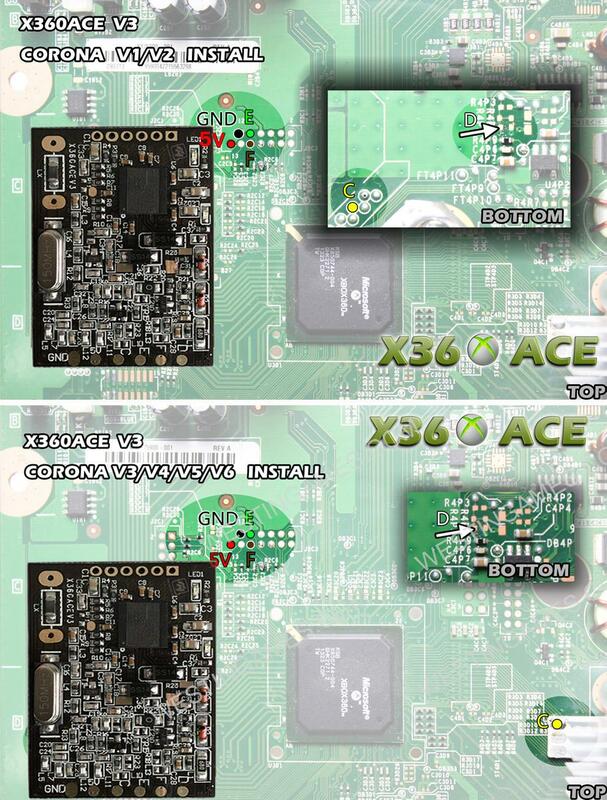 Super Easy installation,and perfect support XBOX 360 Slim and E Model. 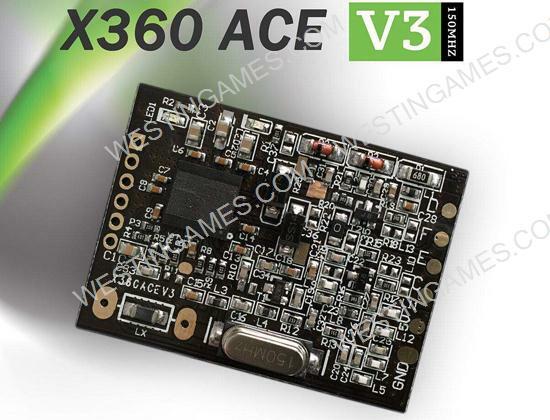 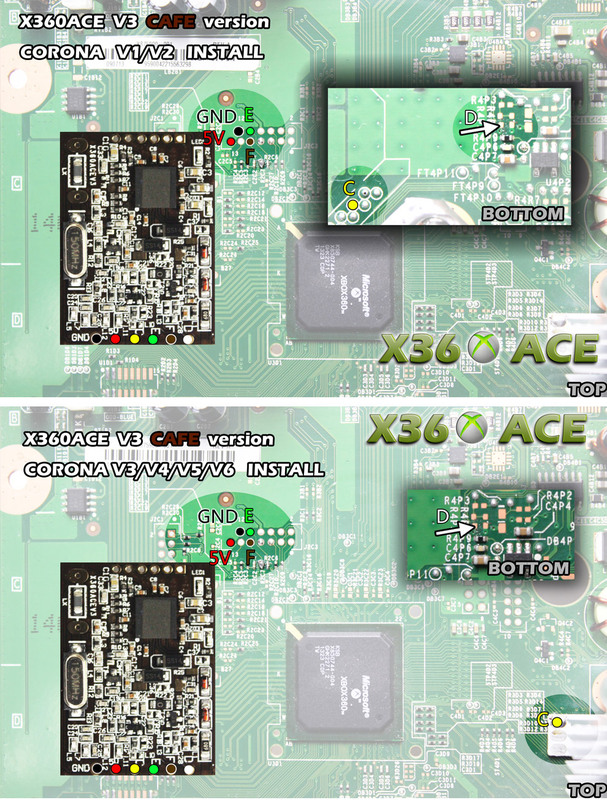 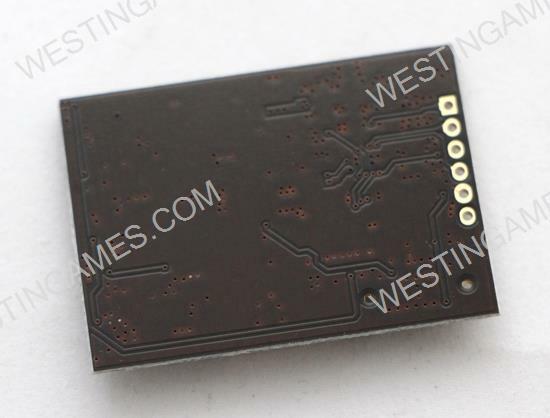 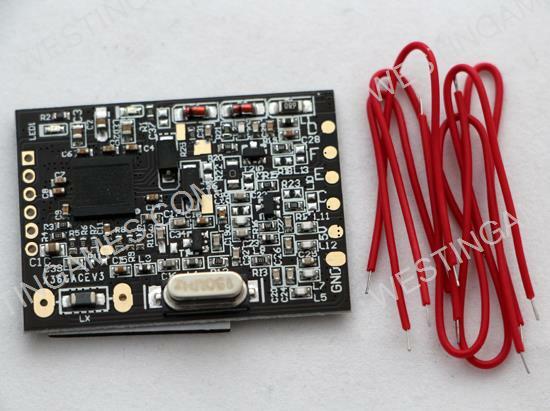 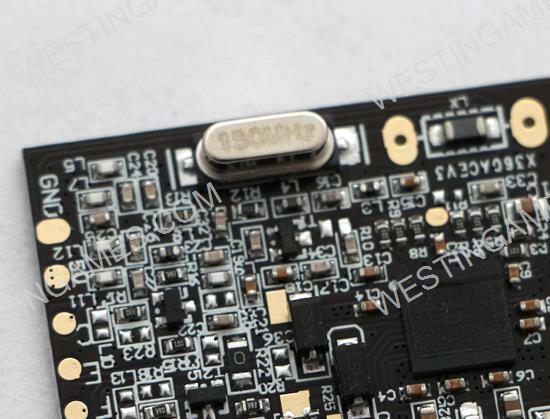 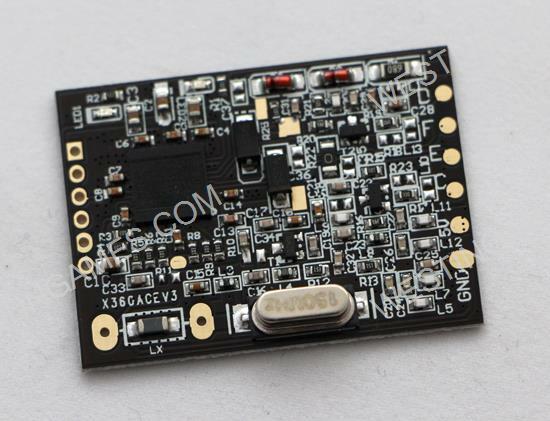 NEW X360 ACE V3 2015 Cafe Version With 150MHz Crystal Oscillator Glitcher Board For XBOX360 Slim.